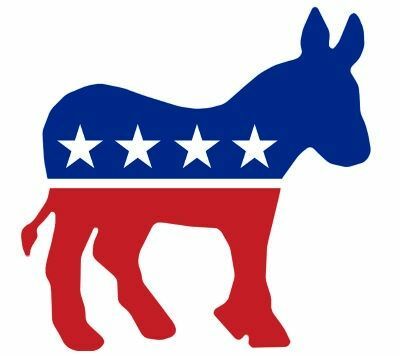 The Culver City Democratic Club will hold its monthly general meeting on Wednesday September 12, 2018, at the Sepulveda Peace Center, 3916 Sepulveda, Culver City (this is NOT our usual location). Meetings are fress with refreshments.The meeting starts at 7:00 p.m. This month we hold our Big Endorsement Meeting for the November election. Members in good standing will vote on the candidates and the three local ballot propositions. The candidates for the Culver City School Board have been invited to speak and will be seeking the endorsement of the Club. Angel City Chorale on Semifinals for America’s Got Talent!